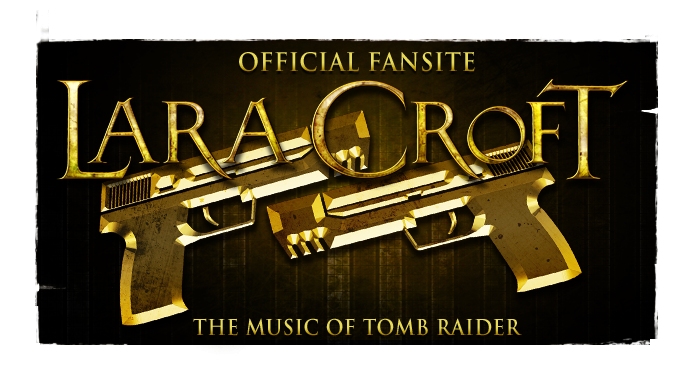 The Music of Tomb Raider: Musical rarities from the conceptual "Tomb Raider: Ascension"
Musical rarities from the conceptual "Tomb Raider: Ascension"
On March 8th, 2013, "Tomb Raider - The Final Hours" - a digital compendium by journalist Geoff Keighley - launched via Steam & iTunes. The elaborative booklet chronicles the pre-production phase of Tomb Raider (2013); the infamous and confidential working-titled Tomb Raider: Ascension. 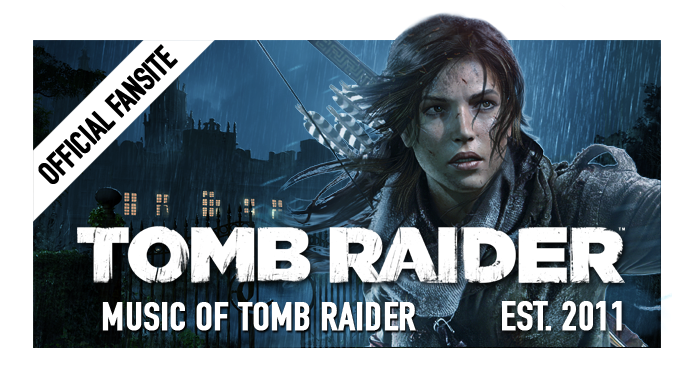 However, the explicit Tomb Raider: Ascension footage of a horse-riding Lara escaping horrific monsters (viewable within the app) was accompanied by additional music. While suspected to be original score, the piece is actually "Glasgow Mega Snake" by Scottish post-rock band, Mogwai. The track is available on their 2006 album, Mr. Beast (iTunes | Amazon). 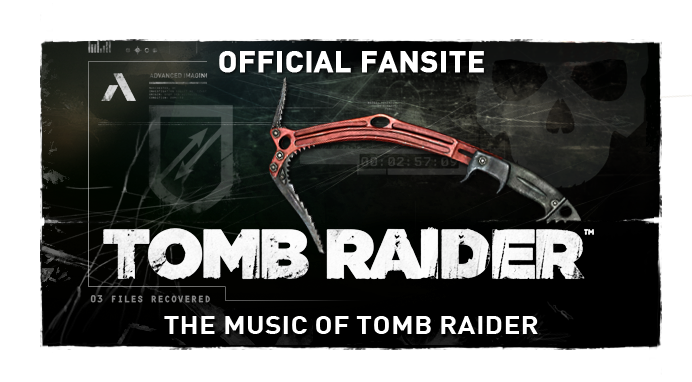 Following the release of the Final Hours app, the piece heard on Game Informer in December 2010 has since been attributed to Ascension's unreleased bank of conceptual material, destined to remain Tomb Raider musical rarities. 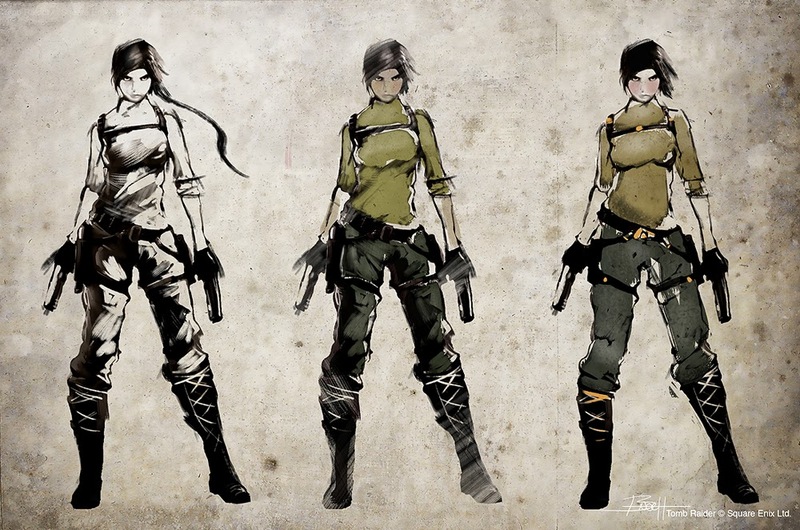 Various artworks by Brenoch Adams (pictured) have also since been released, and are available within the Final Hours purchase.